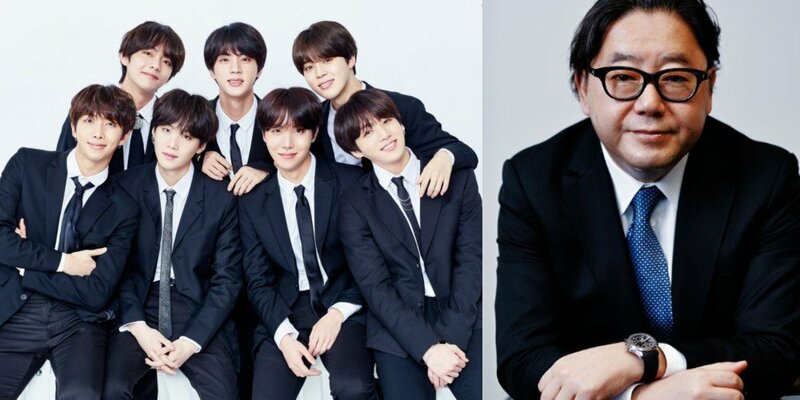 Some Korean fans are not happy about BTS' is working with AKB48 producer�Akimoto Yasushi. 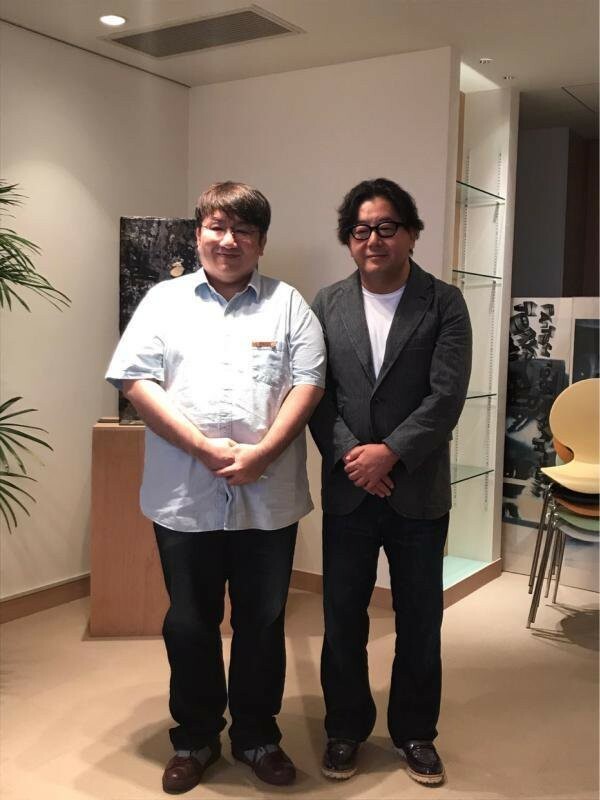 Please BIGHIT, IMMEDIATELY STOP cooperating with MISOGYNISTIC, WAR CRIME FRIENDLY POSITION lyricist and DISCARD ALL relevant materials. Concerned fans commented, "Wake up Big Hit, what are you thinking?? ", "Did he think fans will support without minding the history? 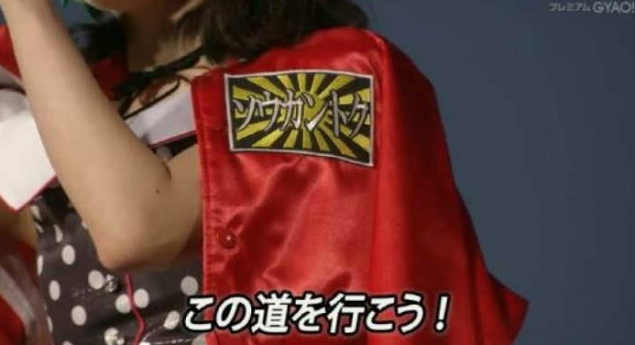 ", "This is just wrong", "Don't be selling BTS to Japan like this", "Think again, this is not right."